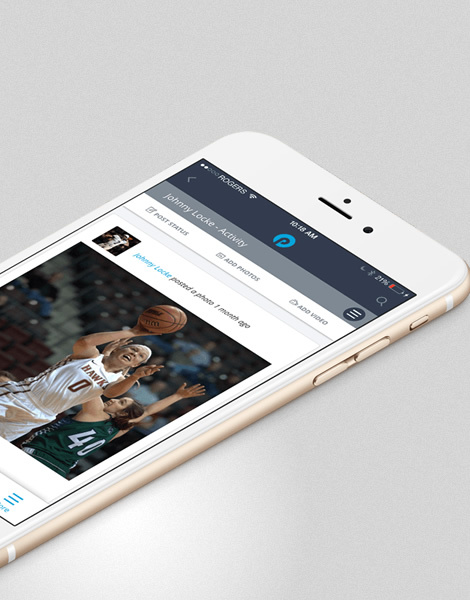 We act as the design lead for the Silicon Valley start-up PlayyOn. Our role has been deep: from defining the design language for the product and creating the branding system to Visual Design, UX, UI and Front-end Development for the web and mobile apps. Working with Avocette, a technology and project management provider, we were hired to develop the online shop for Mike's Hard Lemonade. Haiku is a Chrome extension which offers a daily haiku, gorgeous imagery from Stocksy.com, weather, search and more on your Chrome new tab page. We designed the branding, website and product. 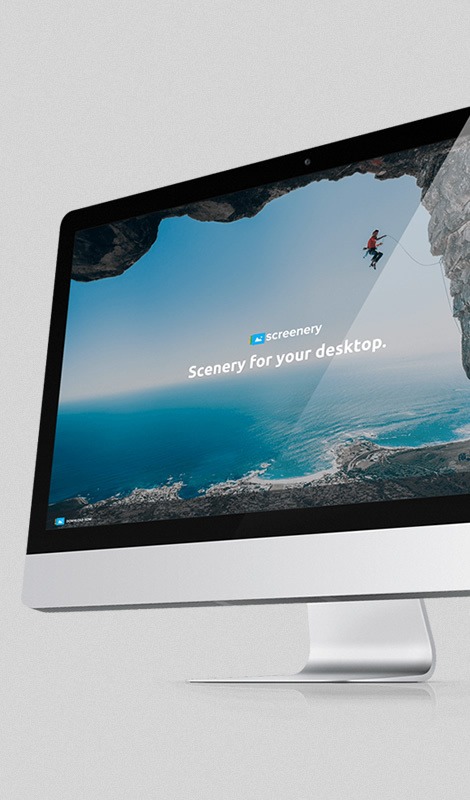 Working closely with the product team we designed the User Interface and User experience for Screenery. Additionally, we developed the branding and design language used throughout: from the product, marketing website and beyond. We worked with the product team to develop branding concepts and were responsible for the Visual design, User Interface design and Front-end Development of the marketing website. 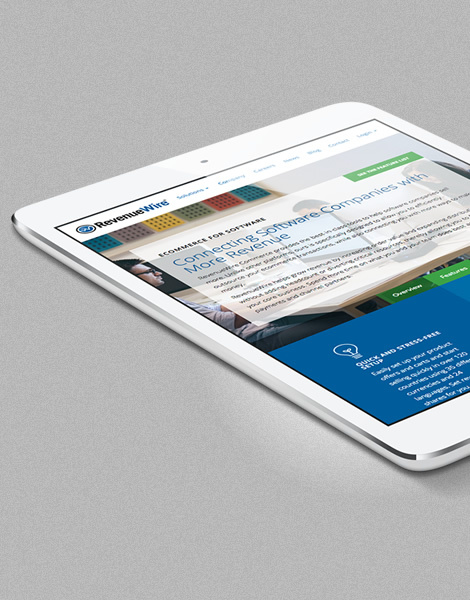 We were contacted by RevenueWire to design the interfaces for the new solutions section of their corporate website. The user interface inherits artifact elements, such as the main nav and footer, the remainder is a new and fresh design. GoBid’s legacy of nearly two-decades as a trusted online charitable auction site and supporter of the community. 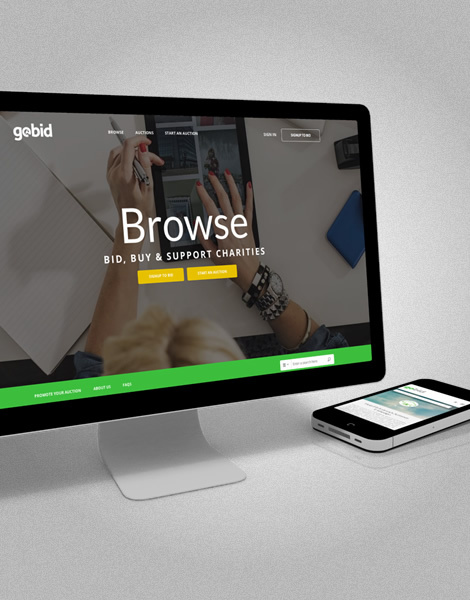 With a fresh new design and a robust suite of additional account and social tools, the new GoBid simplifies fundraising and takes the online auction experience to a whole new level. Couch* began by finding the right couch. A comfortable place to rest, to visit, and to perhaps take a moment to explore work from some of the world’s most talented artists. 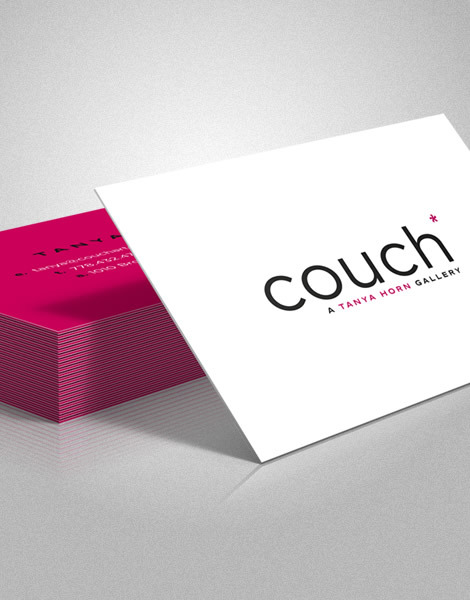 Couch is a different kind of gallery. We were contact to assist with the branding of a new startup Family Ping—I also developed the iOS concepts for the product. Begiving is a marketplace dedicated to fundraising and charitable giving. Donating to your favourite causes is as easy as posting your gently used, quality goods online, with our promise that the proceeds go directly to the charity. You can also donate cash, services, and your time all online, 24-7. The safe, secure solution for merchants and shoppers, FuturePay is the card free way to complete purchases quickly. 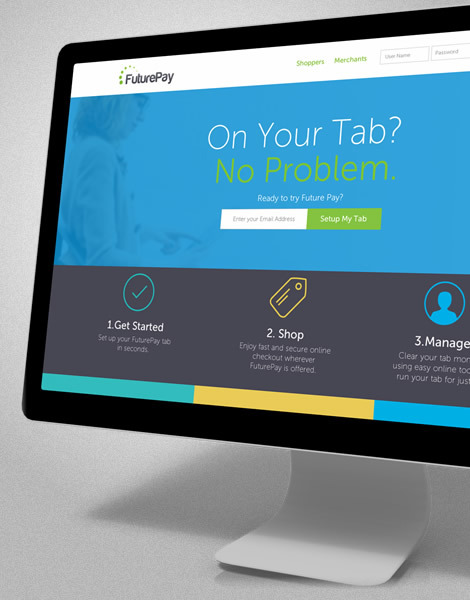 With FuturePay, customers can buy now and pay later. 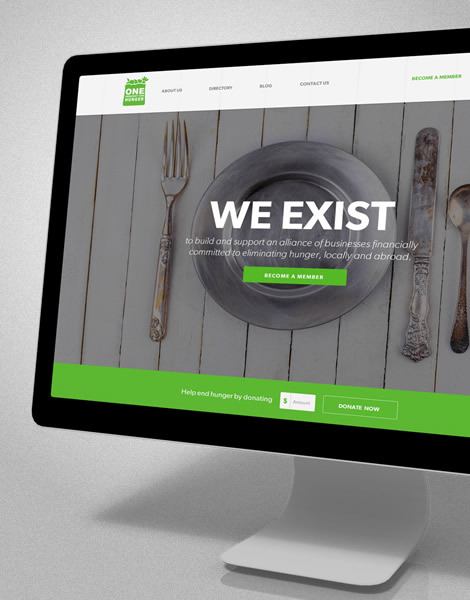 One Percent for Hunger is a registered not-for-profit organization run by a group of volunteers with a common vision – to start a movement that will address hunger in a meaningful way. This project ultimately didn't launch as designed, but I had an excellent experience collaborating with the Taiji Brand Group on the Visual Design and User Interface. We had the great fortune of working with the Glacier Media product team leading the Visual Design, User Experience and Front-End Development for the new Times Colonist website. Glacier Media is a diverse and expansive publishing company with varying digital and print products in BC and Alberta. The Times Colonist is their flagship publication and a Victoria landmark. 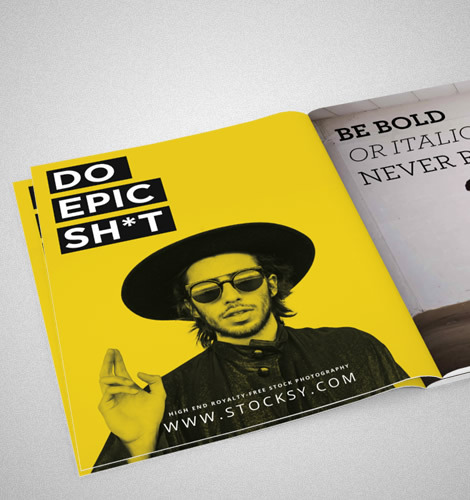 Working with the talented Stocksy creative team we developed an array of Newsletter template concepts for their marketing initiatives. Additionally, we integrated the new template design into an email marketing platform for simple and easy communication with their users. Lastly we worked on some design concepts for upcoming print campaigns. 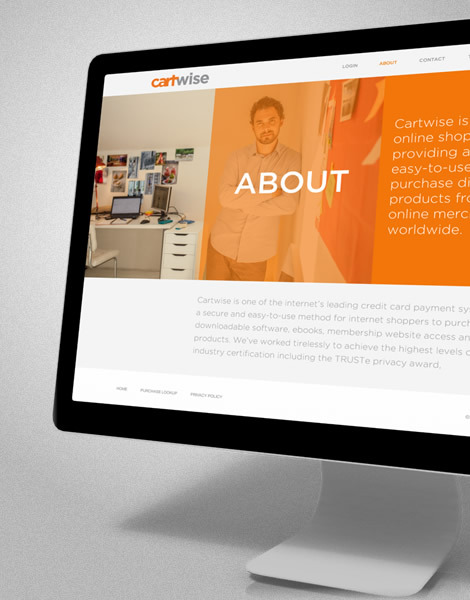 Cartwise is a leading online shopping cart, providing a secure and easy-to-use method to purchase digital products from trusted online merchants worldwide. 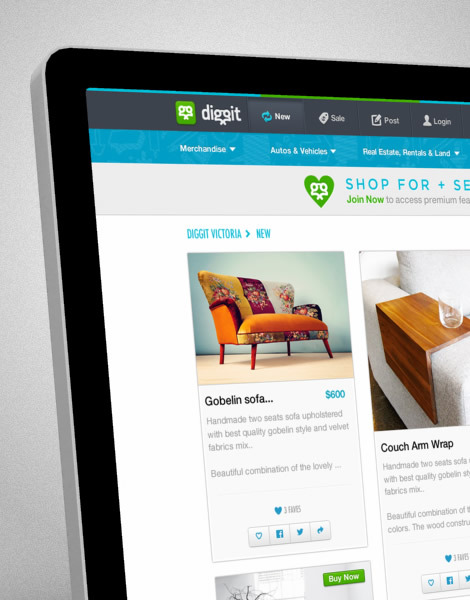 I am very fortunate to be apart of the world class Diggit product team in the role of Product Designer and Front-End Developer. The end result is a highly robust, user-centric Django based platform. 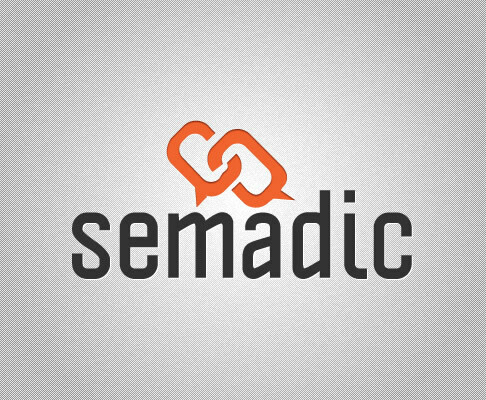 Semadic is two words mashed together: Semantic and Advertising. 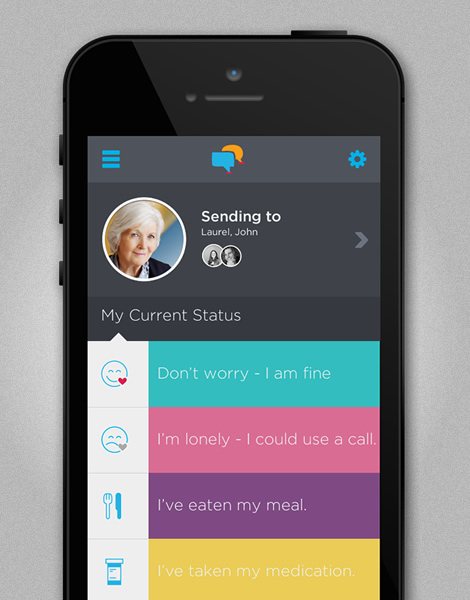 Simply put, we’re putting meaning to message. Context, story, conversation – all of these change how we perceive the products and services we buy, sell, trade or donate. 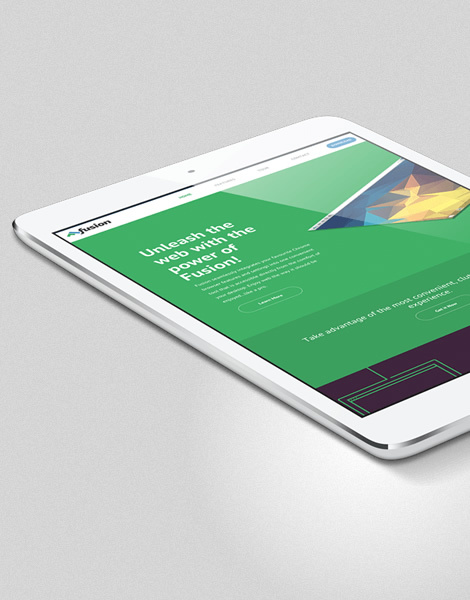 I designed the brand and website for a new innovative company: Semadic. 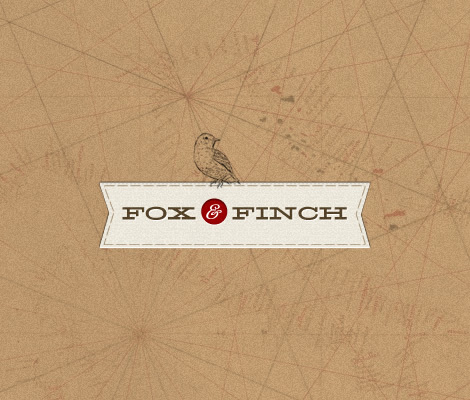 Fox & Finch is an online retailer of fine crafts and art. 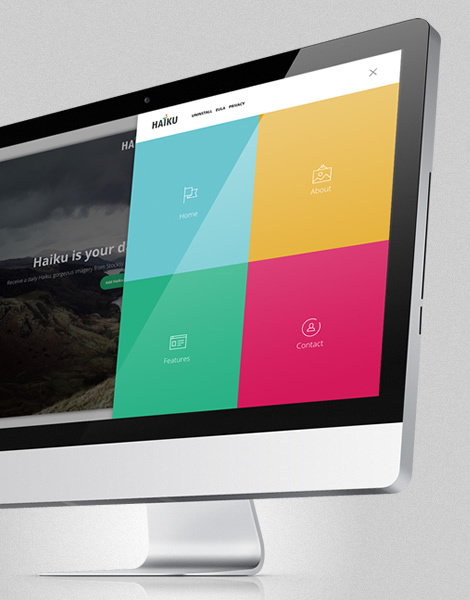 We were selected to design the user interface and create the identity. 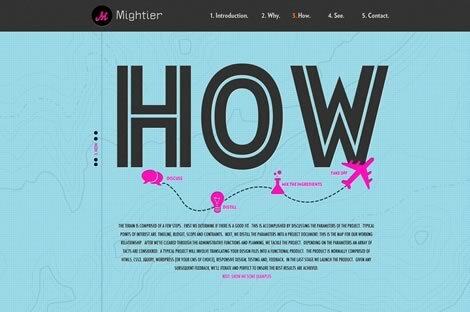 Mightier is a premium front-end development service. We were commissioned to design the identity, and user interface. We were approached by the Architect John Graham in the Spring of 2011 to design and develop an elegant platform to represent his fantastic (and diverse) body of work. 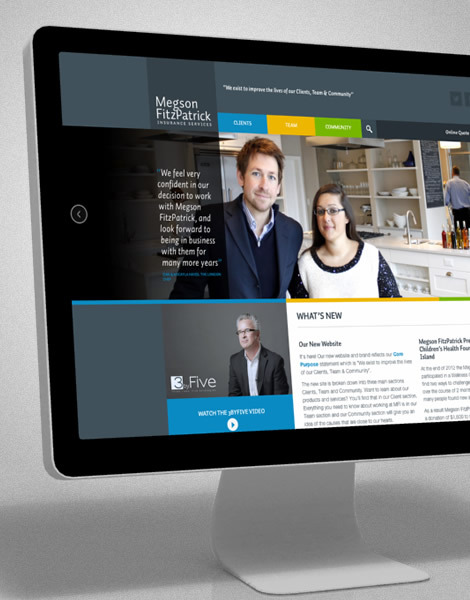 John had specific ideas of how he wanted the site to function and look. Through the course of the summer we produced a few design concepts and eventually settled on the first concept. The goal was to let the work speak for itself with the use of professional photography, thoughtful descriptions and an expansive canvas. 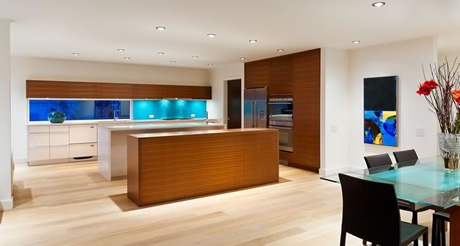 Maximilian Huxley Construction Ltd., one of Victoria’s, premier construction companies, builds custom residences their clients are thrilled to call their own. In business since 1999, they treat homeowners—and their homes—with the utmost in care and respect. In the fall of 2010 I was contracted by Max to re-envision his corporate website presence with a couple criteria in mind; make the site elegant, sophisticated and reflect the craft which the company is known for. 1to1Real is the Swiss Army Knife for online productivity. From Contact Management, Email Marketing, Lead Capture, Social Media Moderation, Process Flow Management to Dynamic Dashboards, Advanced Analytics, Task Management, File Management…shall I go on? While working with an external firm I was enlisted to design and develop the official website for Pamela Anderson. After meeting with Pamela we established a clear path for her web presence and strategy, with the intention of heightening her brand. Nowhere else has the convergence of mountains, rainforest and ocean produced such natural drama. 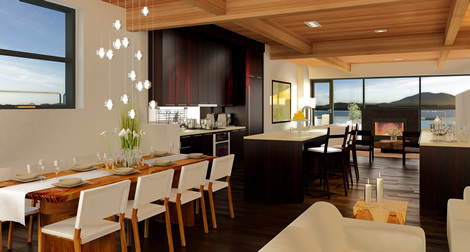 In the heart of downtown Tofino, this luxury waterfront development boasts some of North America’s most spectacular, unobstructed oceanfront views. Symphony Towers is a San Francisco condominium development that was in the latter stages of marketing when they approached CMAEON about updating their website. I led the design effort and production of the new website. The end result was a clean and modern web presence. 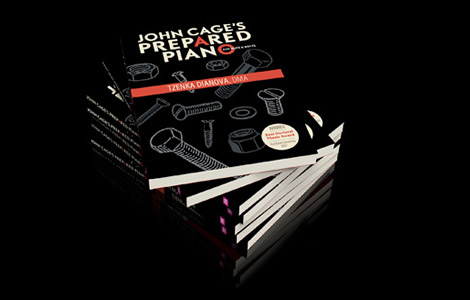 Working with Clint Hutzulak from Rayola Creative I was asked to assist with the design and development of a website for concert pianist Tzenka Dianova. The site was to include information from past concerts, events, press and offer a dynamic photo/video gallery. Wink was my personal photoblog, which I actively updated during 2006-2009. I designed the logo and website with the intention of cheekiness. Throughout the tenure of Wink, I received many photography awards. Most notably: 2007 Photoblog of the Year, Best Photo and Photoblog Design at the 2007 Photobloggies. 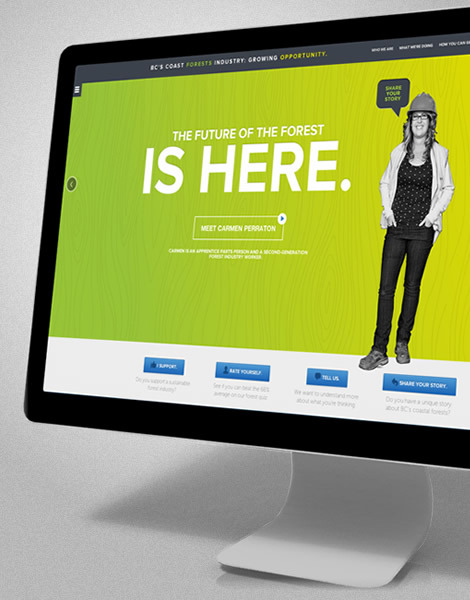 In the spring of 2006, while working at CMAEON, we were contracted to redesign and develop the Dockside Green website. I was responsible for the web design and front-end development of the site. 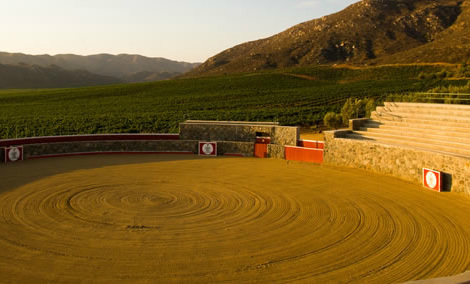 While working for CMAEON, the company was contracted to build the online presence for a new development in Mexico. The project involved a few collaborators, most notably the marketing firm Realogics, who spearheaded the marketing and provided the vision for the website. CMAEON was contracted to develop the online marketing for The Lofts at Hollywood and Vine in Los Angeles. I was tasked with the creation of a design comps for the website. Superb User Interface Design, Visual Design, Web Design, Front-End Development, Web Development, Branding, Logo Development using awesome content management systems (CMSs) like WordPress, Joomla!, Drupal and Expression Engine. Offering services to Victoria BC, Vancouver BC, Duncan and the Cowichan Valley. OH SNAP, take me to the top of the page!